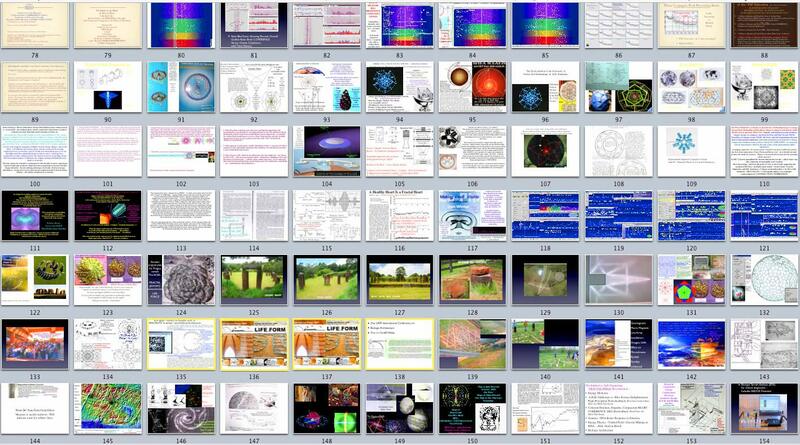 Dan Winter's Phase Conjuate, Fractal and Implosive POWERPOINT! 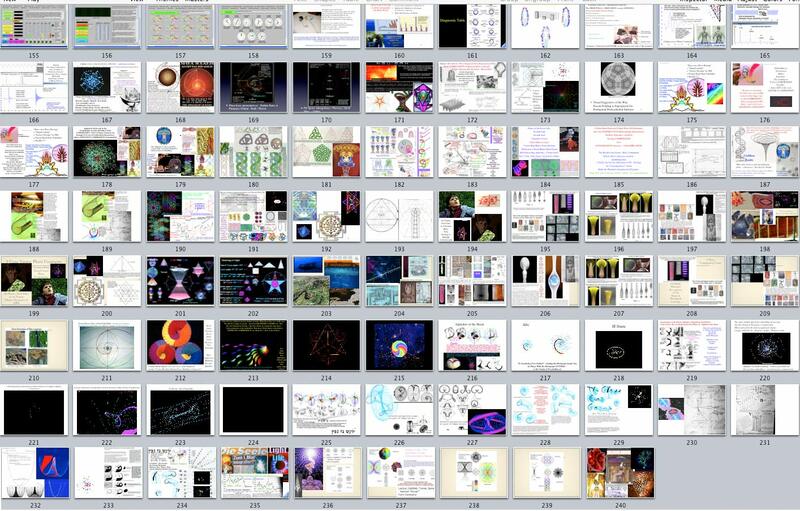 Dan Winter's - (Phase Conjugate, Fractal and Implosive...) updated March 09- Powerpoint! 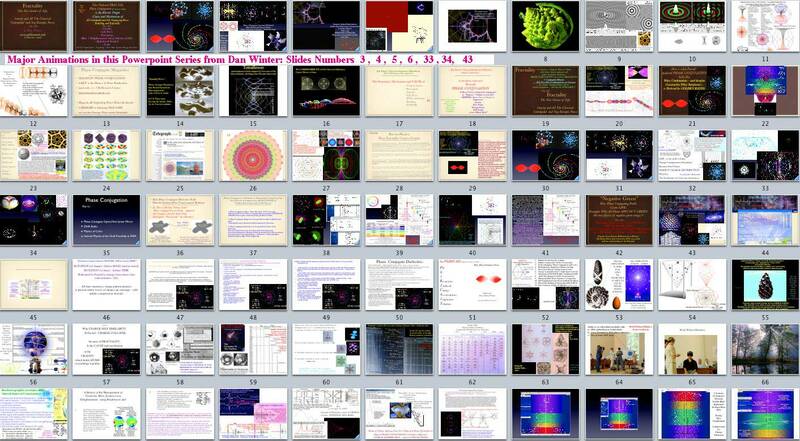 Winter's powerpoint visuals - of his Fractal / Phase Conjugate Field Theory of GRAVITY - AND- Consciousness.